I am a fully qualified and skilled painter and decorator who takes pride in offering internal and external painting and decorating projects for domestic and commercial projects. I offer competitive rates, free estimates and senior citizen discounts! I am on time, tidy, friendly, hard working and always ensure my clients receive a top quality job. 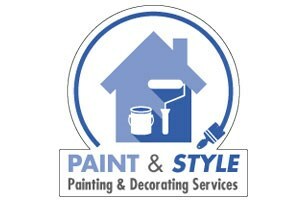 If you are looking for an honest, no nonsense painter and decorator to do a great job, please call me on 07841 907299 for a friendly chat and to arrange a free, no obligation estimate. I operate across East Sussex and West Sussex including - Worthing, Brighton, Hove, Haywards Heath, Arundel, Henfield, Steyning, Chichester, Bognor, Rustington, Horsham and other towns and villages.